I reckon I owe everyone an apology. 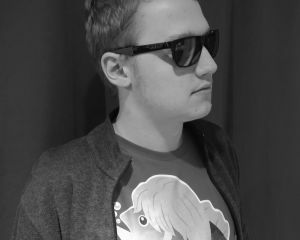 It's been nearly two years since I wrote my last listicle, a magnum opus that propelled me to the ranks of Dtoid's elite. It's been over a month since my last front-page piece, a stunning review that nonetheless left many asking, "Who the hell is Bass anyway?" I've been slacking. I cannot apologize enough for that. Since Easter is my favorite holiday, and since I'm trying to remedy this whole "not writing" thing, I figured I'd make a new Easter-themed listicle to get back into the groove of things. Kids get spoiled on this holiest of day, and what better way to spoil everybody than to talk about the biggest plot twists in video game history? It's a stretch, sure, but bear with me here. I started writing this past 10 PM on Easter's Eve (Quebecker Standard Time), drunk as a sailor off cheap Costco beer while my family's over. Witty analogies are far beyond my ability at the moment, so let's just get right to it. Stories that don't take take place in reality, in-universe, can be pretty lame. Why should I care about what happens if the journey takes place in a dream or an MMO? That's one too many layers of separation from the action for me. 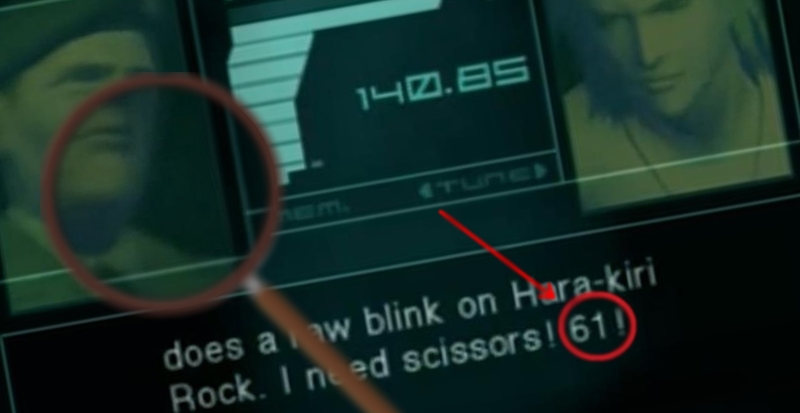 But, in Metal Gear Solid 2's case, something clicked. Maybe it was the meta-commentary on sequels and player expectations. Maybe it was the colonel's radio communications. Maybe it was the infinite ammo bandana. 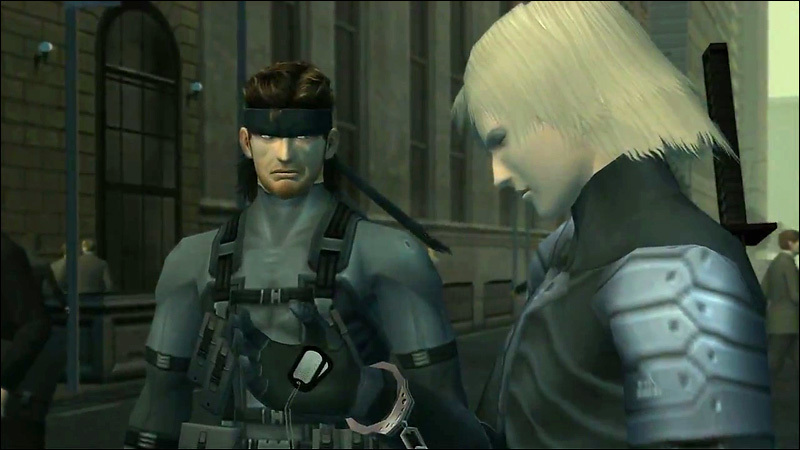 In any case, seeing MGS2's crazy simulation story unfold was one very enjoyable trip. 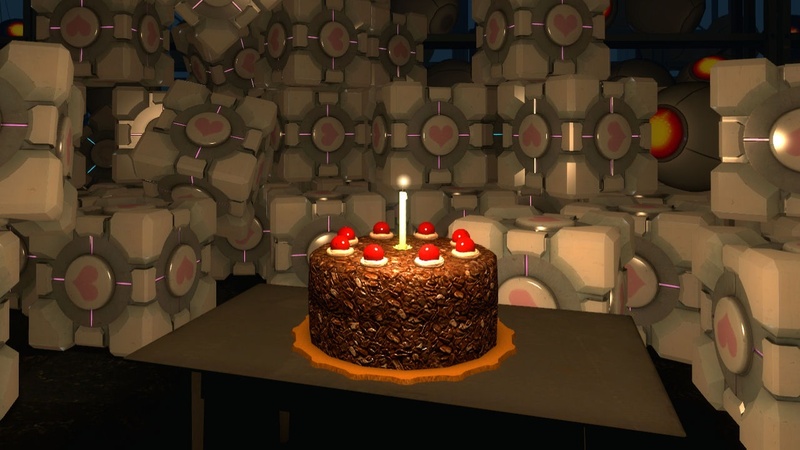 You can't make a Top 5 twists in video game list without including Portal. That's just the way it is. Valve did it again with a memorable story with an unforgettable twist near the end. Some naysayers may say the writing was literally on the wall in the late game. That doesn't change a thing. When the evil robot turned out to be evil after all I clapped. It's a good thing the internet didn't spoil this for me beforehand. This one came out of nowhere when I was a kid. 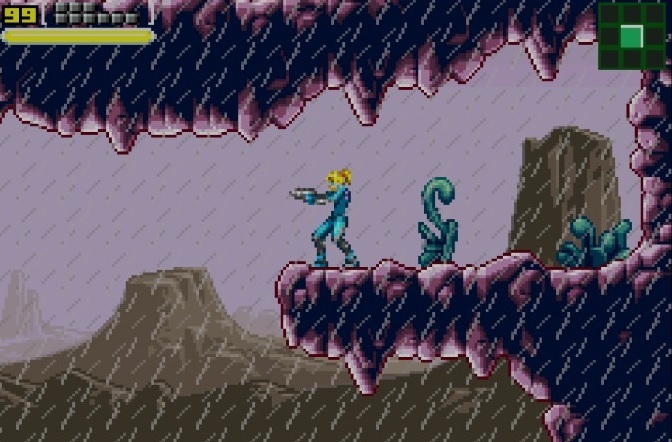 I was playing Metroid for the first time. The Zero Mission version on my Nintendo DS, to be accurate. Mother Brain and her evil Metroid and energy donuts were defeated. And then, in the following cutscene... Wow, I guess I was playing as a girl all along! The sudden revelation flip-turned my world upside down. People who weren't in the know naturally assumed Samarecarm's a guy. Most action heroes are, and people didn't spoil games for themselves online back in those days. That's why Metroid's main character twist, though simple in nature, was so effective. But it's also why twists like this wouldn't work nowadays. Samantha and Ham is a product of her time. 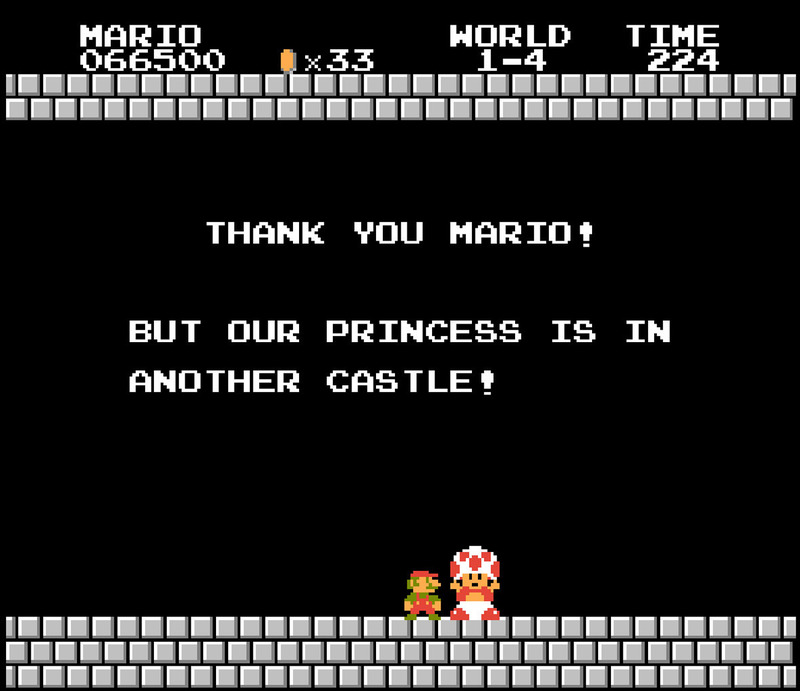 By the time you conquer the 8th world, you're at the point where you expect the princess to be in another castle. Especially when the dragon monster boss you beat is the same dude you defeated in the last 7 worlds. But that's precisely when they twist the formula on you, and now the princess is in this castle. Who would see that coming! Genius stuff. It's no wonder that this game led to the largest video game franchise of all time. So many moments from Trio the Punch would apply, to tell the truth. This arcade gem just keeps second guessing all the way. I was never quite sure what to expect with every new level, and that's the best compliment I can give a game. The game's brilliance culminates in the second half of the game, in a level that seemed innocuous at first. Some guy is harassing a turtle. An easy opponent. But the level doesn't end there. It turns out you have to smack the turtle yourself, revealing yet another foe to defeat. It's a simple concept, but one that really takes you by surprise nonetheless. I remember when I was a kid and easily impressionable... After getting to this part I couldn't trust anything around me. Everything started to look like a possible hiding place for a martial arts master. And that right there is the sign of an effective twist. Trio the Punch's legacy can be felt in many games of today, from Castle Crashers to Wario Ware. But despite so many copycats, nothing has managed to match the brilliance of the real deal. And that's it for my Top 5 video game twists of all time, but let me know what you think in the comment section down below. Don't forget to like, subscribe and purchase that Crunchyroll subscription.